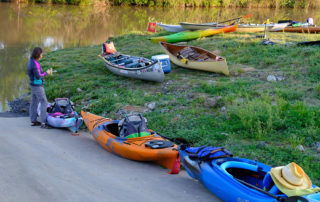 From the wilder bayou origins at the Mississippi River, this 50-mile, 3-day adventure winds its way through a number of rural communities and several small cities. 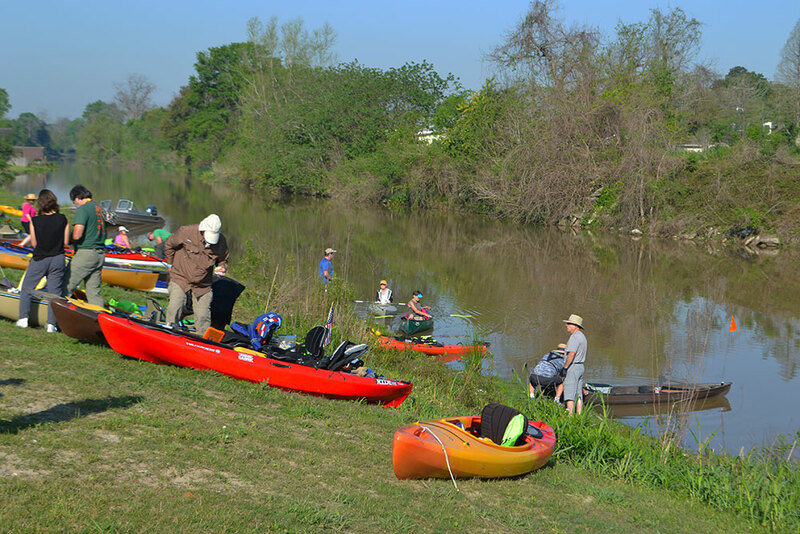 Paddlers are not only treated to scenic natural vistas, but to a fascinating “backyard view” of this historic bayou. 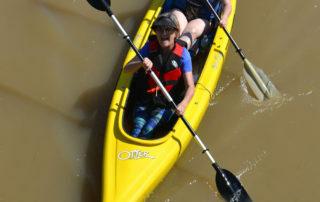 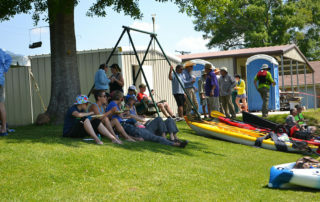 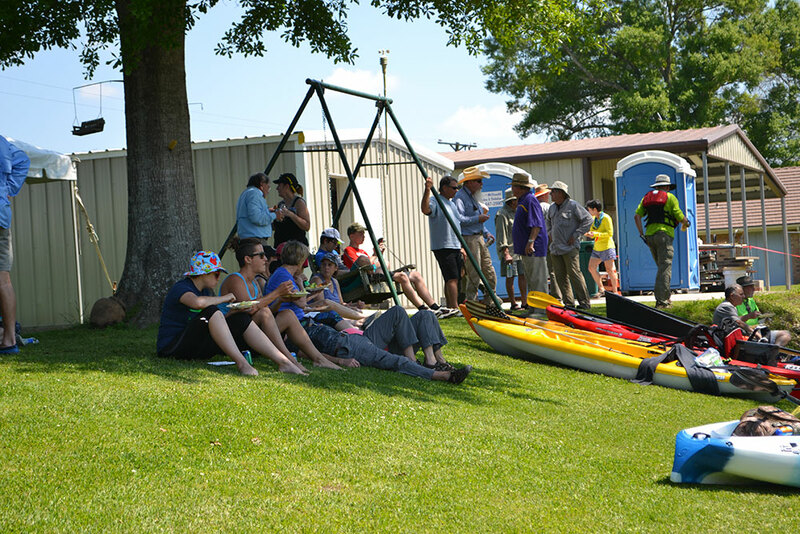 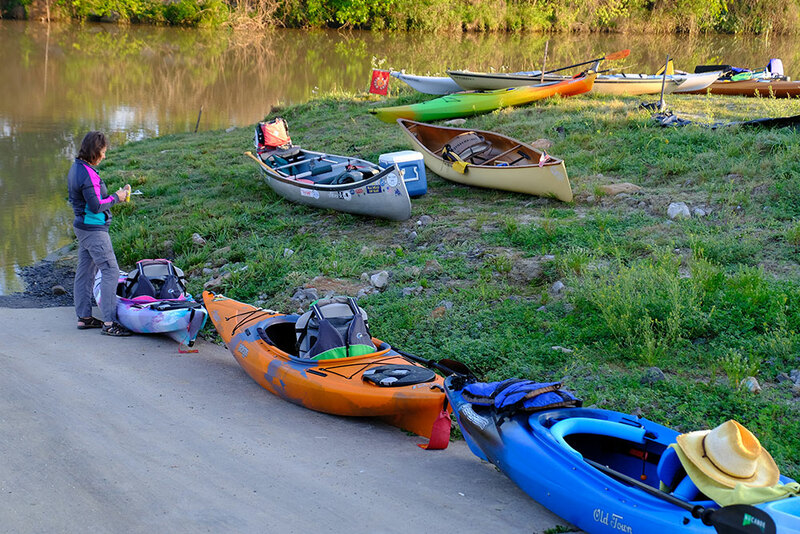 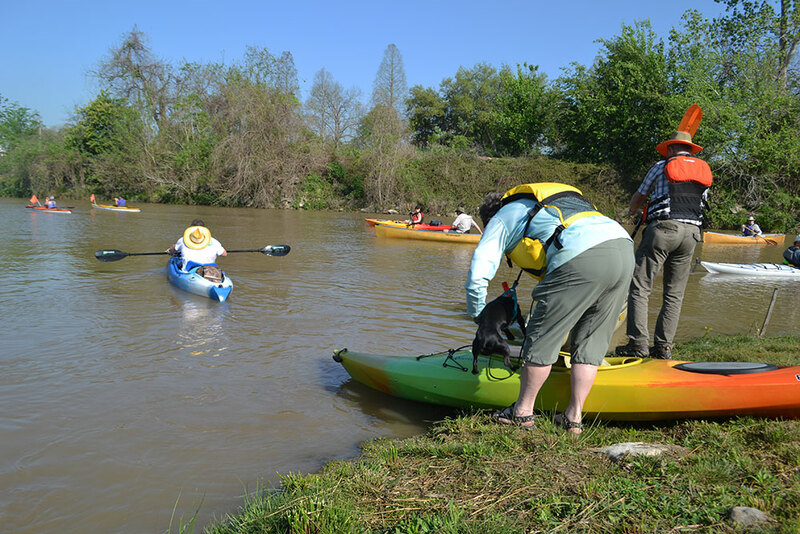 The Paddle Bayou Lafourche event was design to create a sense of stewardship and pride for the environment. 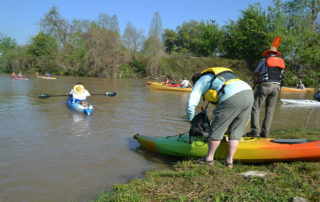 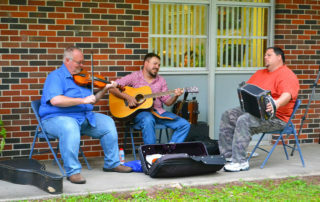 The trip offers a unique approach to educating the participants about the great gift of Louisiana’s wetlands, and helps them recognize that Bayou Lafourche is historically, culturally, economically, and ecologically important to the communities along its banks. 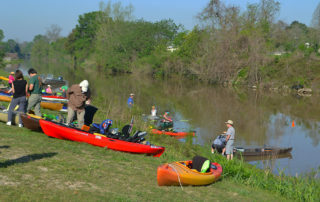 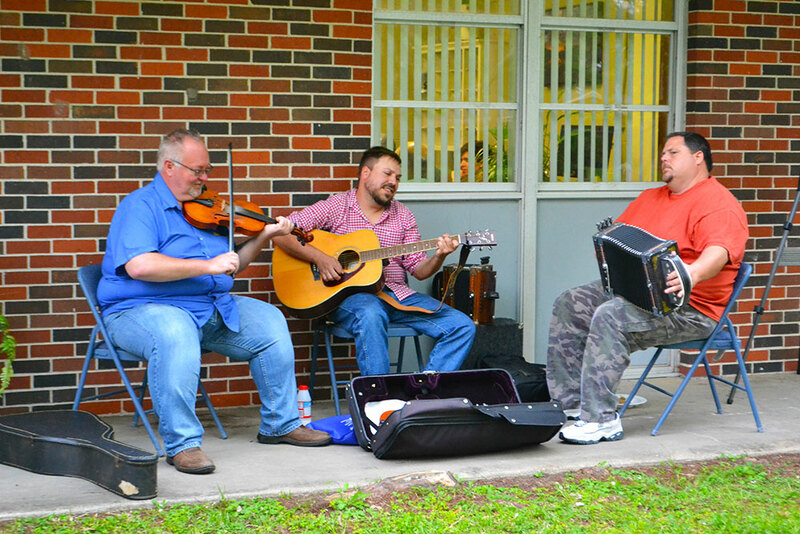 BTNEP also wants to increase the awareness of Bayou Lafourche being a drinking water source. 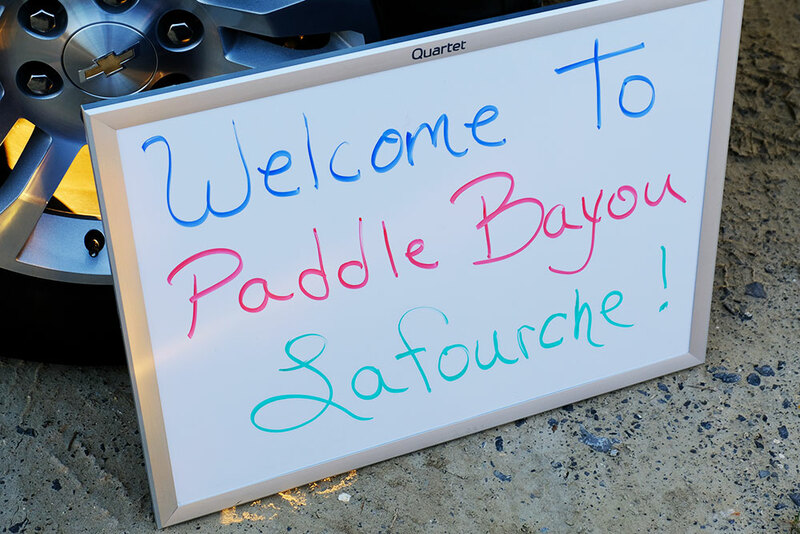 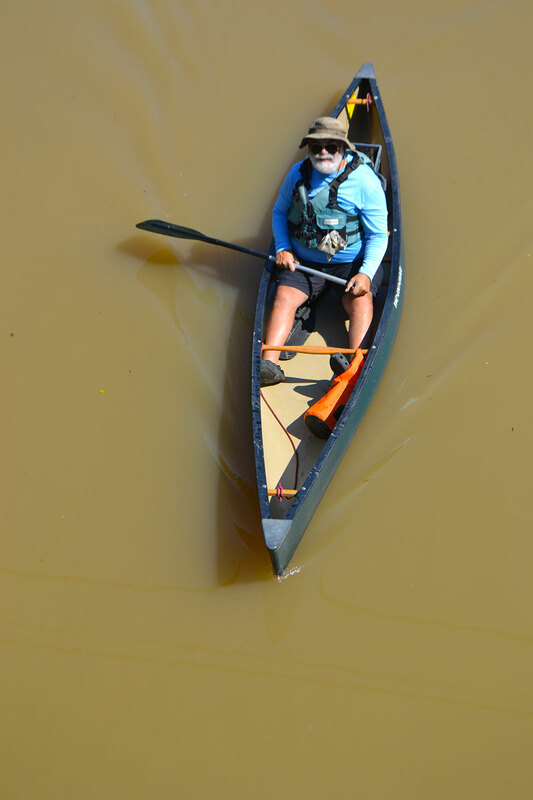 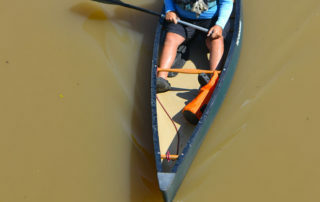 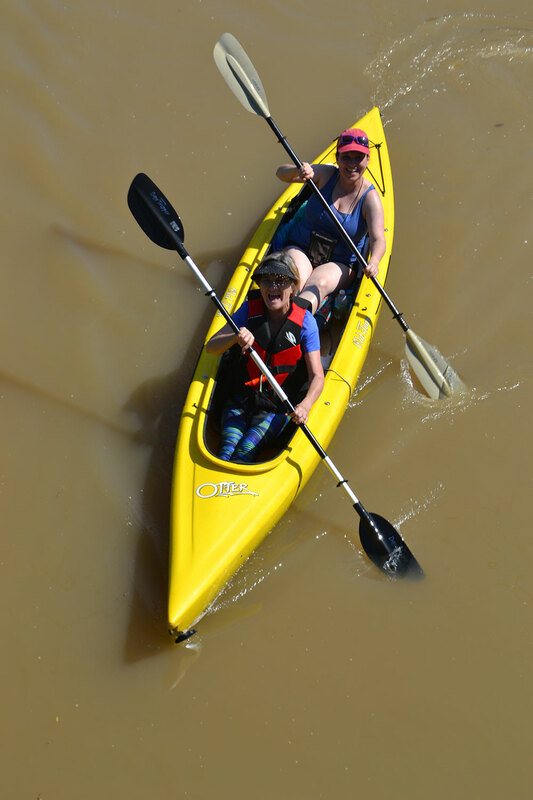 Come experience the natural elegance of Bayou Lafourche and join BTNEP as we enjoy a south Louisiana paddling trip from the headwaters of Bayou Lafourche in Donaldsonville to the community of Raceland.